car repairs, car servicing, MOT testing and breakdown / accident recovery. to the dedication of our staff and loyal customers. 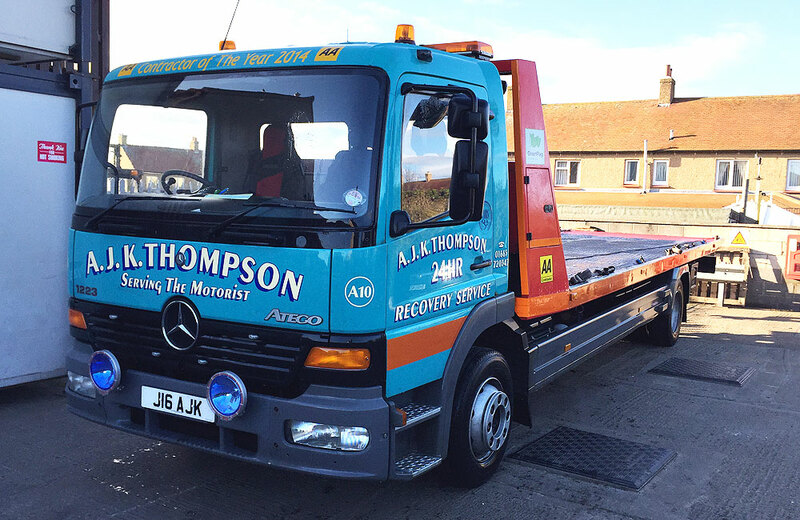 Located on King Street, Seahouses in Northumberland, AJK Thompson provide a comprehensive range of services including car repairs, car servicing, MOT testing and breakdown / accident recovery covering 1000 square miles. With over 20 years’ experience in the trade we are confident that you will be satisfied with our costs and services. 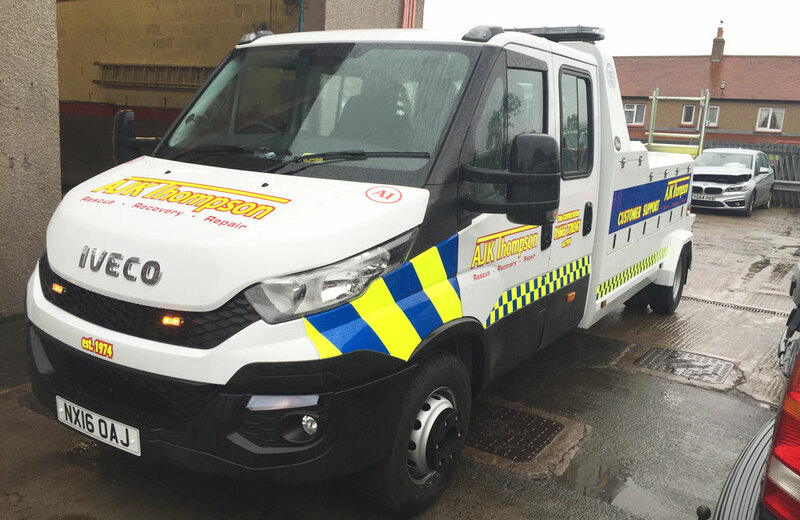 Why not give us a call on 01665 720 347, drop us an email or call in to our garage for a chat for any information, advice or an estimate. Don’t panic, you are not alone – around 150,000 misfuellings occur each year just in the UK. Regardless of the make and model of your vehicle we can help. 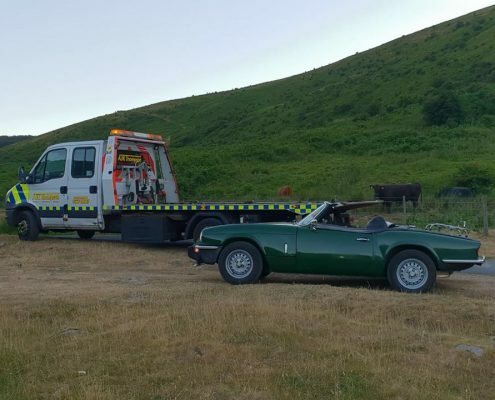 We understand how stressful and inconvenient it can be to put the wrong fuel in your car but we work to get you up and running again as soon as possible using our specialist auto drain fuel scavenger. Remember 98% of all misfuels are successfully drained. 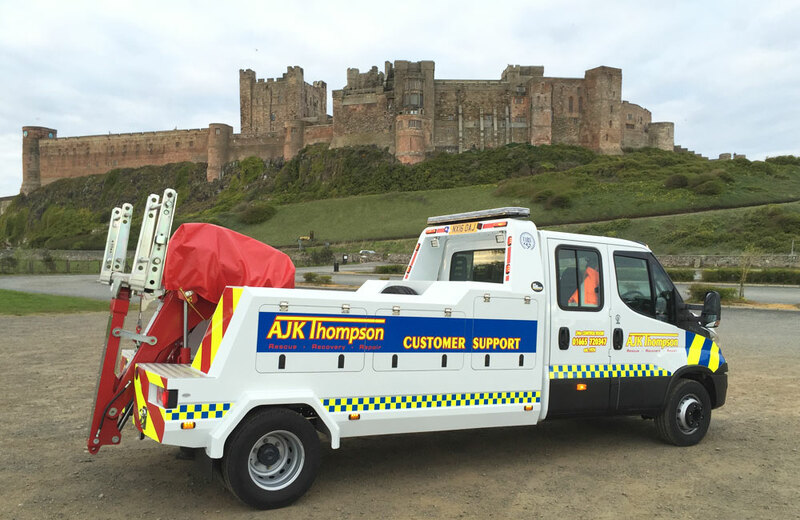 AJK Thompson established in 1974 in the village of Bamburgh by Alex Thompson repairing a variety of vehicles and then moving on to carry out rescue and recovery work, initially for the AA. 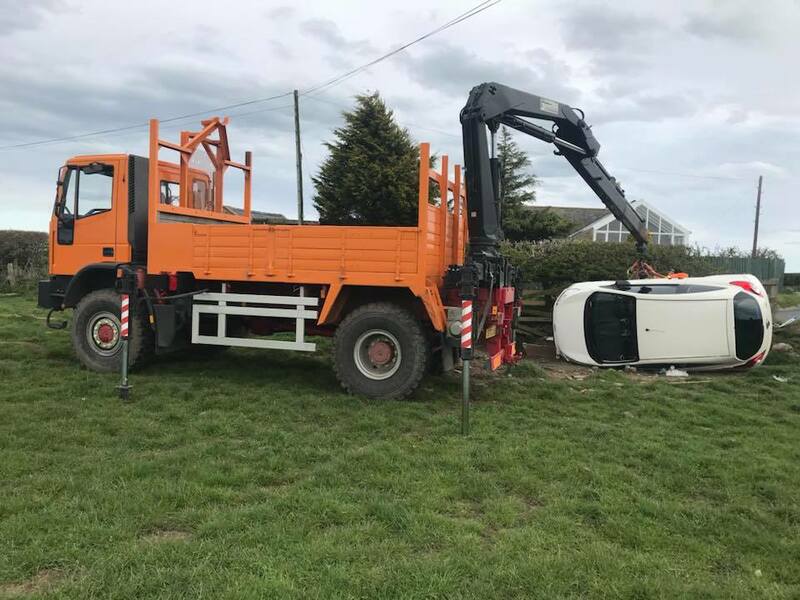 In 1997 we moved to our current premises on King Street in Seahouses allowing the business to grow to accommodate fuel sales, Calor Gas sales and a convenience store along with the garage workshop and recovery business. We have grown from strength to strength over the years and is all down to the dedication of our staff and loyal customers. 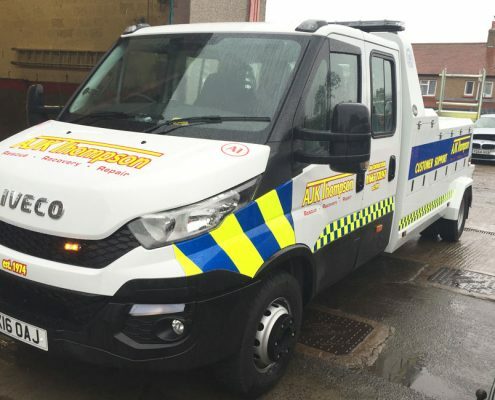 We now employ 16 staff to deal with our Murco Fuel sales, Costcutter convenience store, Calor Gas sales , garage workshop and operating a rescue and recovery service. 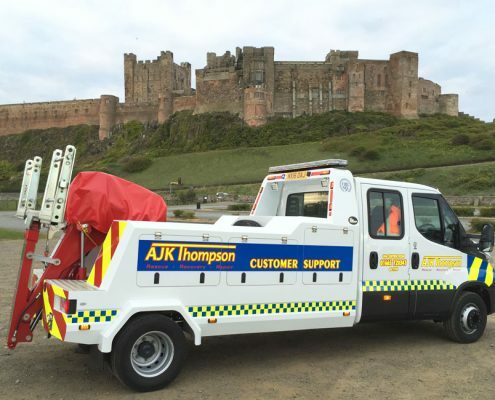 Call AJK Thompson on 01665 720 347 for car breakdown and accident recovery services in Northumberland, we specialise in vehicle breakdown recovery. 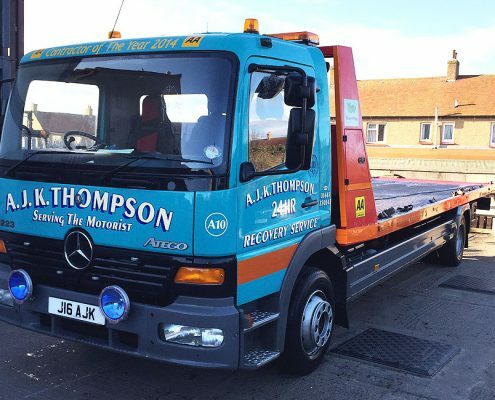 Here at AJK Thompson we provide professional and affordable vehicle repair and servicing options, our expert mechanics are on hand to repair your vehicle effectively and efficiently allowing minimal disruption. Our garage in Seahouses is home to a fully equipped MOT centre where we can provide you with an MOT inspection at a competitive price. Our local Costcutter store caters for all your needs – we have regular offers on a variety of products and stock the popular Independent range. 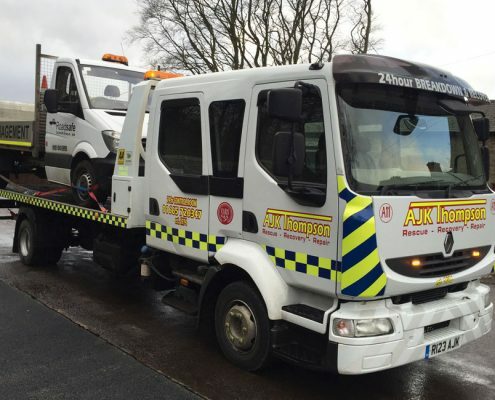 Thank you so much for the excellent recovery service when my car broke down in the middle of Alnwick. 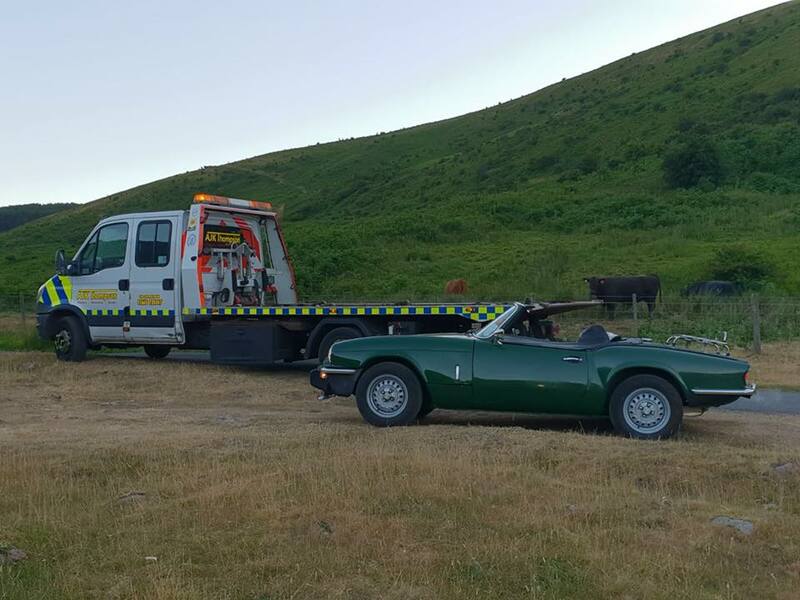 You handled the loading of the car quietly and very efficiently, your mechanic was very reassuring and good company on the journey to the garage – perfect! Thank you, thank you all for your amazing service. You were all fantastic and made me feel so safe and looked after – I can’t thank you all enough!! Thank you for delivering us home safe and sound. I had a lovely comfy ride and enjoyed all the lovely scenery as we drove by. Please say thank you to the driver who delivered us very efficiently to our bed and breakfast whilst on holiday, to Pam in the office who made things flow so smoothly and had such a lovely telephone manner and to your recovery driver who took us home at the end of our holiday – we did enjoy his company and it made the journey time fly. 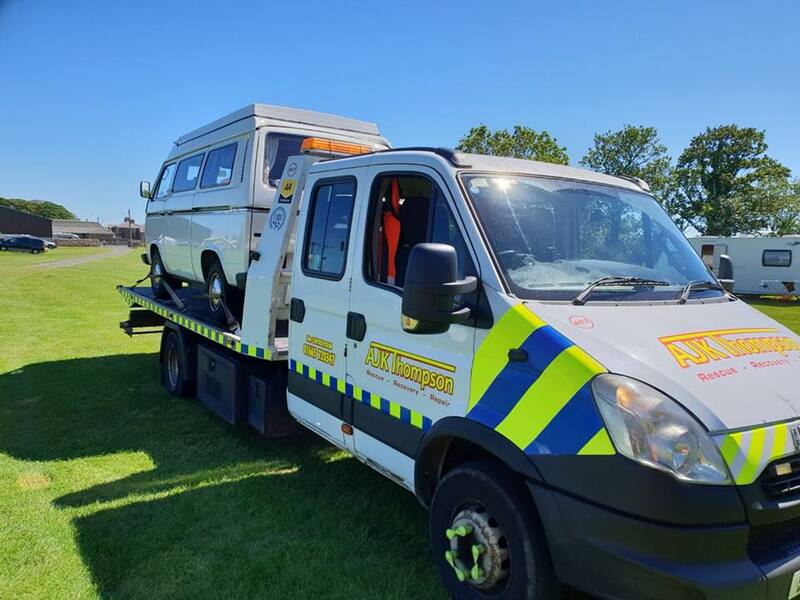 Earlier this week my car broke down just outside Alnmouth and we had to call for road side assistance. One of your mechanics was sent to help us. At all times he kept us informed how long it would be before he arrived and even when he was only ten minutes away. 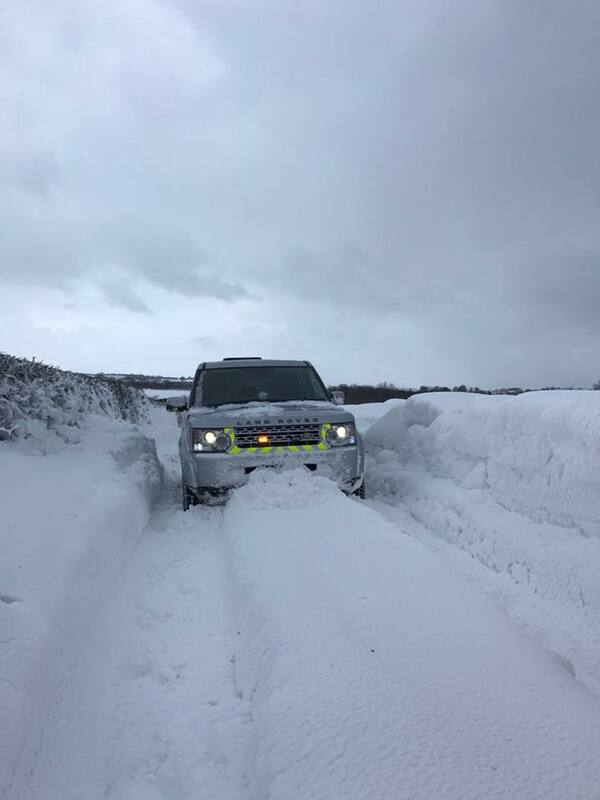 When he arrived he had a look and informed me he could make the car safe so we could get home. He was polite and courteous at all times. Could you please thank him for all he did. I just want to express my sincere appreciation to your technician and his absolute first class customer service. He was truly a knight in shining armour. 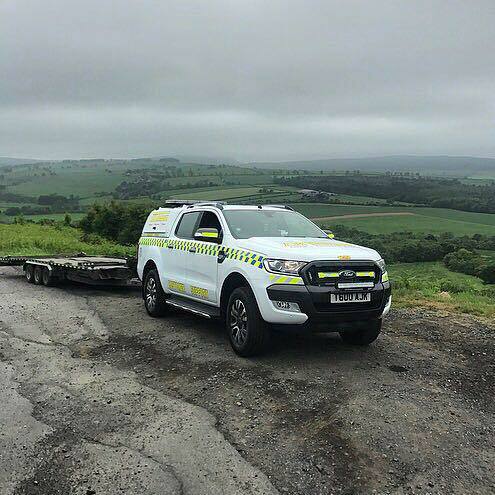 We want to thank you so much for your help and assistance after our accident yesterday. Your boys were extremely kind and did a great job recovering our motorhome from the ditch. We found everyone to be kind and caring – please pass on our heartfelt thanks to them all. 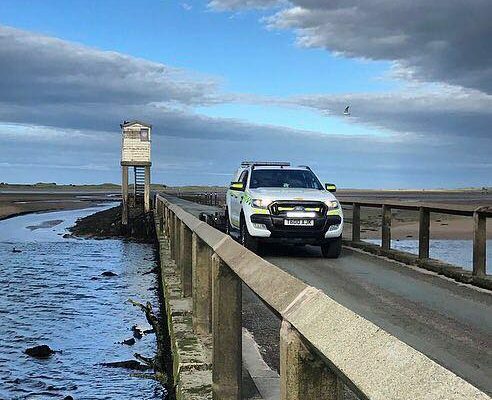 I have just got home in Bolton after being recovered back from Seahouses. I just want to say how fantastic your service has been today in helping me get home. Your driver was amazing. Nothing was too much trouble and he made sure my son and I were ok throughout the journey and made sure we both got home safely. The journey back was fantastic and I just wanted to say thank you to the driver and to Pam at the garage for all their help. I cannot recommend you enough for your excellent staff and service. 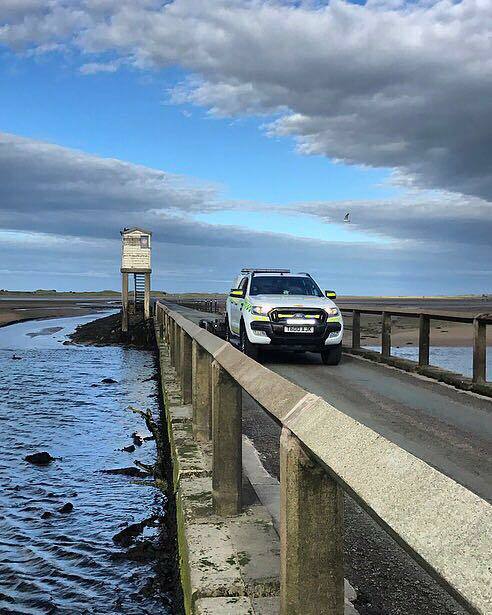 The breakdown hasn’t put us off coming back to Seahouses – it is a beautiful place with amazing people working and living there. I just wanted to thank Calum very much for his swift response, excellent service and knowledge. Unfortunately the car was not fixable on site. Calum quickly arranged his colleague Chris to recover my car and take it to my local garage. Great guys and excellent service. Just a quick note to pass on my thanks to Jake who gave me a first class service while collecting my 911 due to tyre splitting. The car was handled with great care and attention and from the first phone call from Jake to the hand shake when the car was dropped off he gave me a first class service. He is a credit to your company. 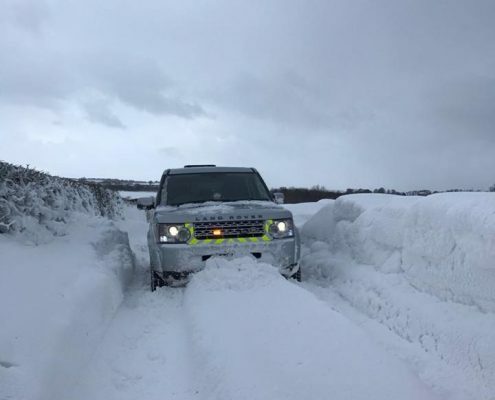 Just emailing to let you know what a superb service was provided for me by your member of staff (Jake) when i was stuck in Alnmouth car park last night. He arrived very swiftly and fixed the problem with my car with infinite determination and good humour. If you give out medals he should get a gold one. I would like to express my sincere pleasure in dealing with your company earlier today. 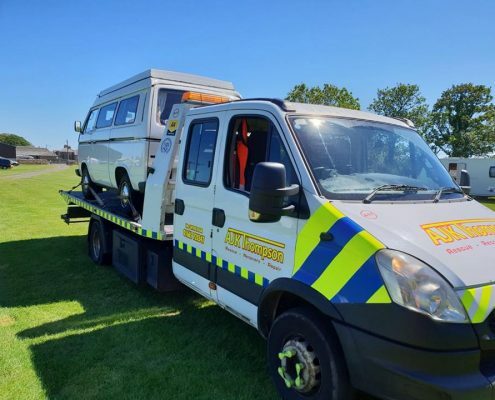 I spoke to a lady named Pam who went above and beyond the call of duty in helping me get my Fathers van picked up so it could begin its journey back to him. 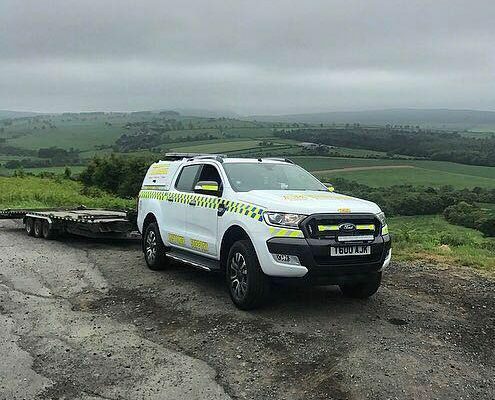 The customer service i received here today was the best i can remember ever having, from both Pam and the gentleman who collected the vehicle it is clear why the AA have chosen to use yourself as agents! Should the occasion arise i will gladly recommend your garage freely and i will speak to others of the service i have received. I thought i would just drop you a line to say how much we appreciated your company’s service when we broke down recently. Jake from your company came out and ended up bring us all the way home to South Wales. He was exceptionally friendly, helpful and courteous, and nothing was too much trouble for him. He didn’t mind driving over 300 miles each was, and he didn’t complain when we realised we would have to stop just 10 miles short of our destination so he could fit in his regulation 45 minute break. 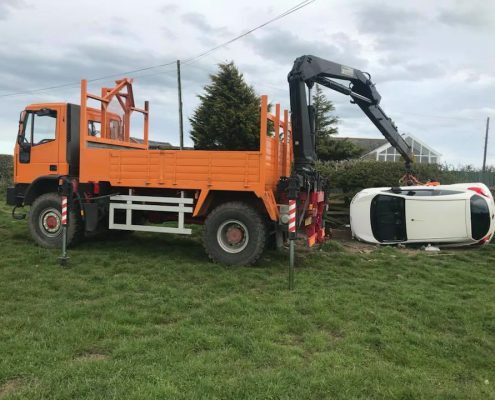 He unloaded the car and winched on to the drive. We really appreciate his efforts. 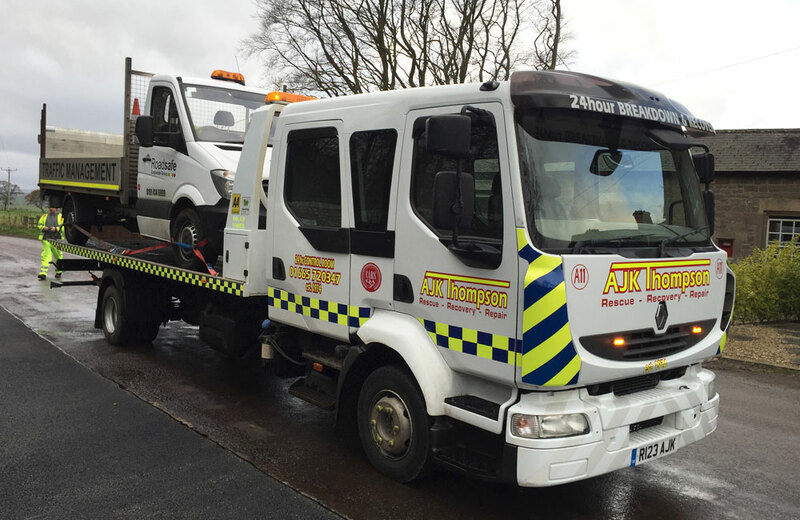 AJK Thompson provide a comprehensive range of services including car repairs, car servicing, MOT testing and breakdown / accident recovery covering 1000 square miles. With over 40 years’ experience in the trade we are confident that you will be satisfied with our costs and services.